Click the button below to add the Estes Model Rocket Motor B6-4 1606 <Required to Pay for Parcel Select Shipping> ** to your wish list. 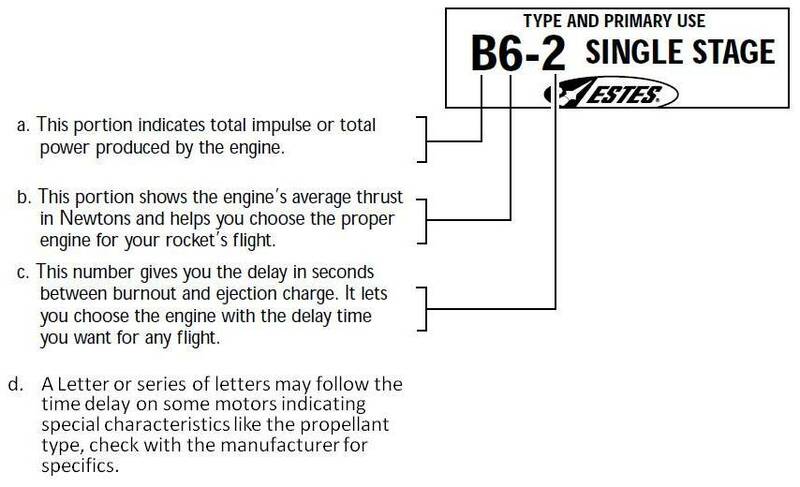 The Estes B6-4 engine is single stage engine designed for model rocket flight. This engine is a standard engine designed for flights in rockets weighing less than 4 ounces, including the engine. Each package includes 3 engines, 3 starters and 4 plugs.